You will get to have a fun adventure in Charleston that offers a tour regarding history, food, and many other attractions. Charleston will be seen in a different light because you will get to learn the unique background of Charleston and try and experience all the food and culture the tour has to offer. On this adventure you will get a nice informative tour about the churches, side streets, alleyways, Gas lit streets, mansions and so much more. You will meet your tour guide by the Gibbs Museum of Art. You will receive great historic information regarding how these creations were built, why they were built, and what significance they bring to the city of Charleston. 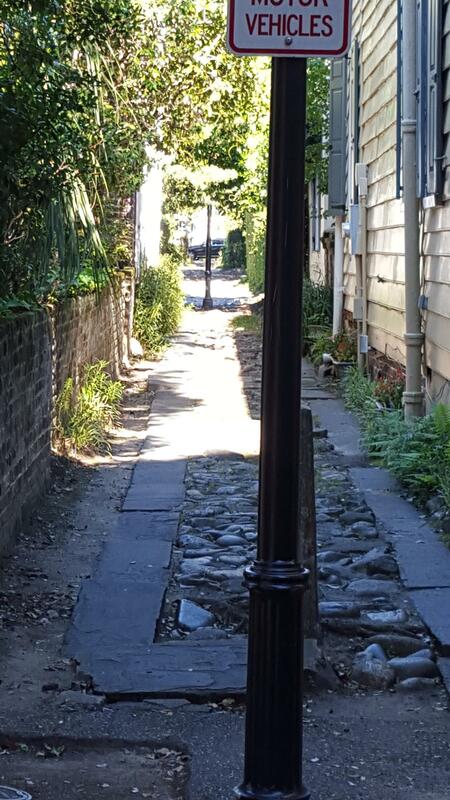 Your tour guide will not only tell you about the churches, side streets, and alleyways that you will be seeing on this tour; they will also get tell you about the more interested, unknown side of Charleston! You will learn about brothels, speak-easies, the horrors of history, weird, unheard of things, and debauchery. You will also get to learn about some tales from Charleston's past and you will get to meet some beautiful people that seem so genuine that make Charleston so great! You will learn not only from the tour guide, but people from the town will give so much more history that the tour guide may not n=be able to explain. You will feel totally at home and fall in love with the city from all it's mysteries and culture; you will become a part of Charleston's family. Join us on an adventure in Charleston in a different light! Trying to find something to fill your time before your dinner reservation? Looking for more than just general history, dates, and facts? Not into ghost tours? Our Southern Rendezvous Tour encompasses the odd and unique history of Charleston. We cover a range of topics from brothels, speak easies, horrors of history, oddities, and debauchery! Your guide will weave you through back alley ways, gas lit streets, and side streets. As the sun sets on the harbor, you will be regaled with the tales of legends past and truly be introduced to some of the charming and eclectic people that have formed Charleston!